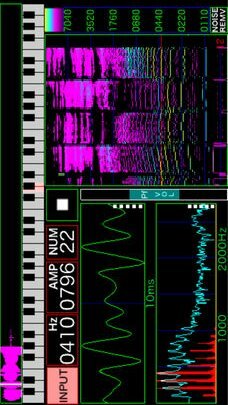 This application shows the frequency of your voice. When you hit the piano keyboard, you will hear the sound of the keyboard, so you can check the height of your voice. Be careful with the volume when using headphones. This application has the following features.